We just can’t get enough of characters who are dark and mysterious, and we sympathise so easily with protagonists who have had a sad past. 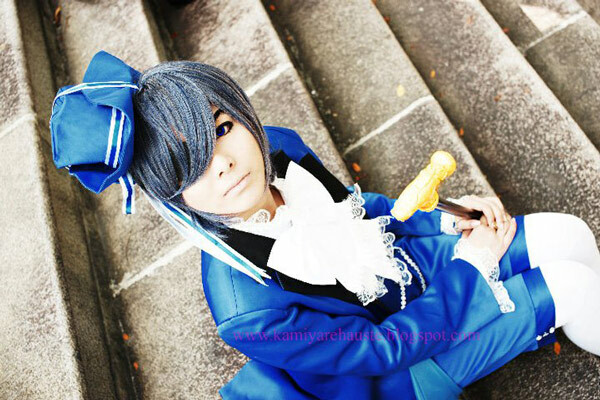 For the past three years of Cosplay Idol we have noticed that there is a serious number of people who cosplay as Ciel Phantomhive. As we all know, our favourite bocchan was celebrating his 10th birthday when his house got set on fire, his parents murdered, and he was kidnapped to be a slave. He comes back with a butler whom he had a contract with in order to avenge his family. Even though he doesn’t smile, he is still a caring young master. 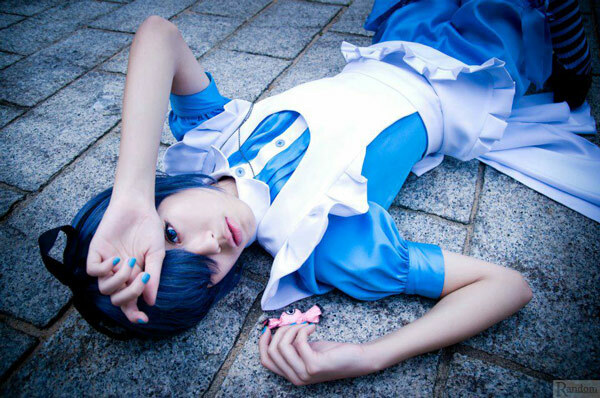 And because we are not that heartless to not share, we’d like you to read this post about 10 of these Ciel Phantomhive cosplays Cie-riously. Tody from Brazil. 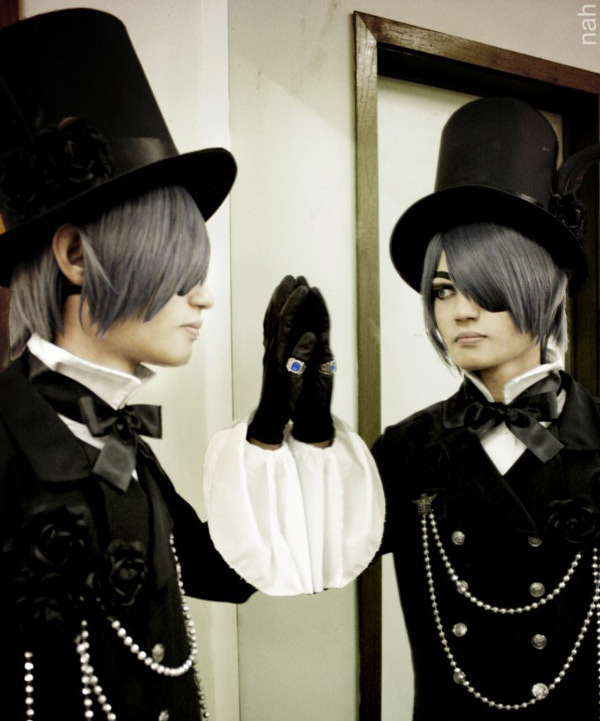 This gentleman here has done a good job of looking like bocchan. He looked as serious as him, and he even has the family heirloom’s ring on the left thumb. Tako Chan from Singapore. Remember that time bocchan was Alice? This lady here – while she’s not really Alice – but she has done a lovely job of looking like when he first fell down the hole. Indra.C from Surabaya, Indonesia. Fantastic! 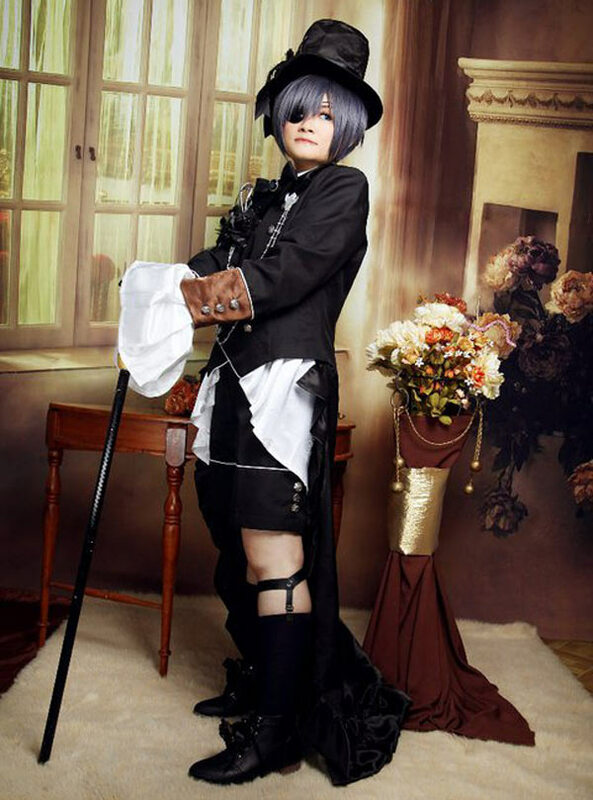 This is a darling portrait of how bocchan would look like taking his own full-body portrait. I can almost imagine him forcing a smile like that. Also, good job with the background, it looks almost like our drawing room that we hardly use. 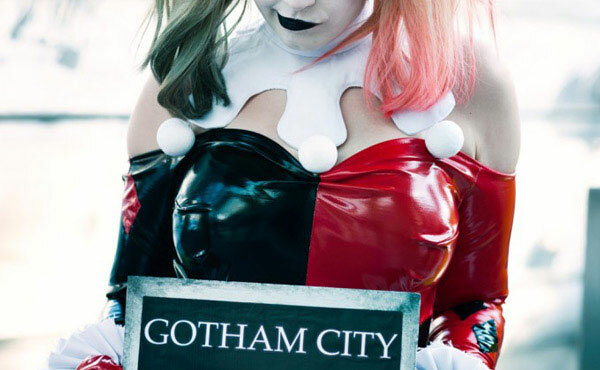 This lady deserves a ribbon for this costume display. There are more elegant masterpieces of Ciel for you to appreciate on the next page. 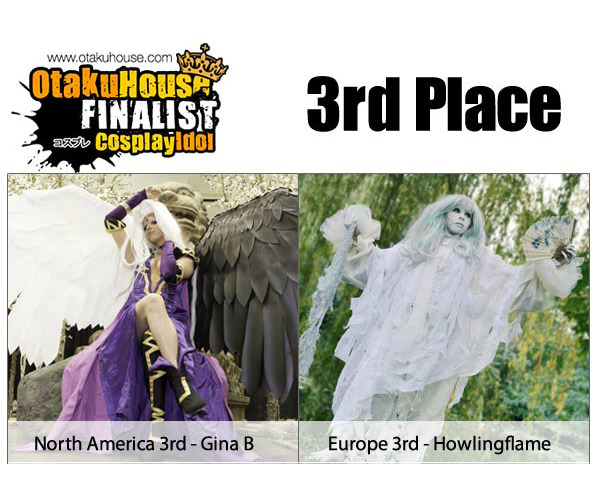 PreviousOfficial Winners of Otaku House Cosplay Idol 2013! 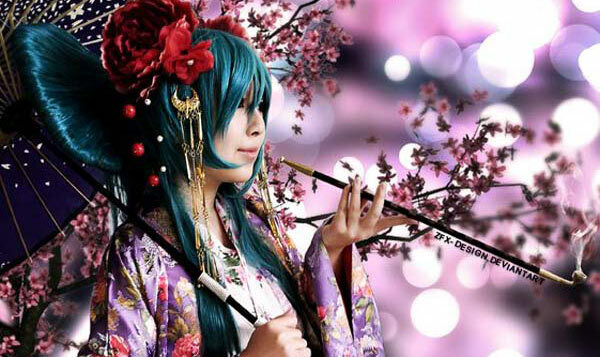 Official Winners of Otaku House Cosplay Idol 2013!